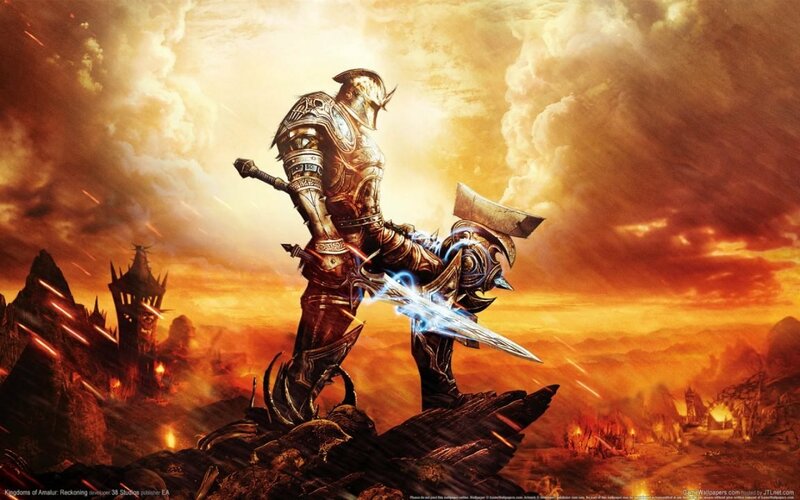 Despite closing its doors in 2012, 38 Studios is still creating trouble for Rhode Island. The state’s economic development agency and Wells Fargo is currently being sued by the US Securities and Exchange Commission for the $75 million deal that has had disastrous results. A civil complaint is accusing Rhode Island Commerce Corp. and Wells Fargo for making misleading statements when they sold bonds to fund the deal with 38 Studios. In 2010, Curt Schilling, former Red Sox pitcher, moved his game development studio from Massachusetts to Rhode Island for the $75 million loan. The complaint states that it was known that the studio needed $75 million to complete its project. However, the studio on received $50 million. The funding gap of $25 million was known at the time and investors weren’t adequately informed of this. Schilling hasn’t been accused of wrongdoing in this case, but he is, along with the economic development agency and Wells Fargo, being sued by the SEC. Schilling is pointing the blame at state officials for the failure of his business. As the state works to recover from this financial turmoil, several Democratic representatives for Rhode Island are looking ahead at protecting taxpayers from similar problematic deals.